Corner leather modular chair for use with other chairs in this range. Available in a choice of four faux leather colours. Manufactured in the UK for 15-20 day lead time. Professional look Top Dog Mondular seating range. 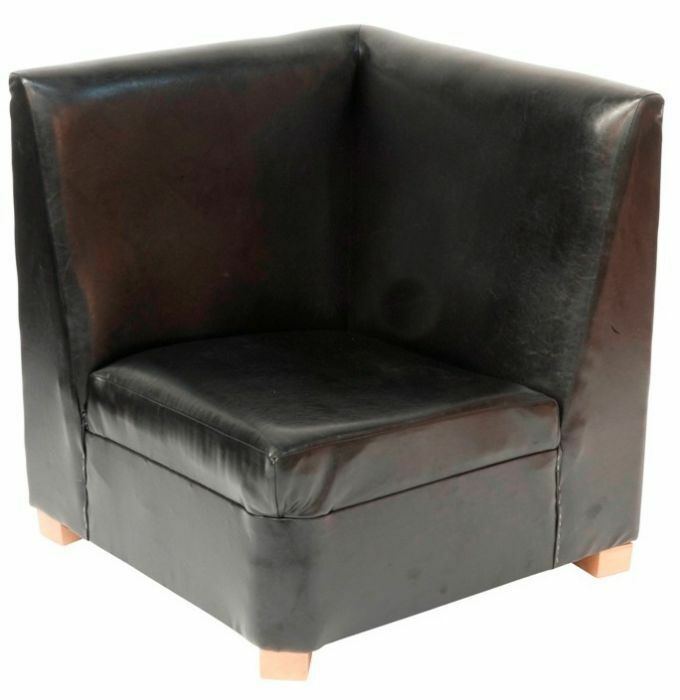 This range is available upholstered in a range of high quality faux leather options. Perfect for a number of commercial environments.